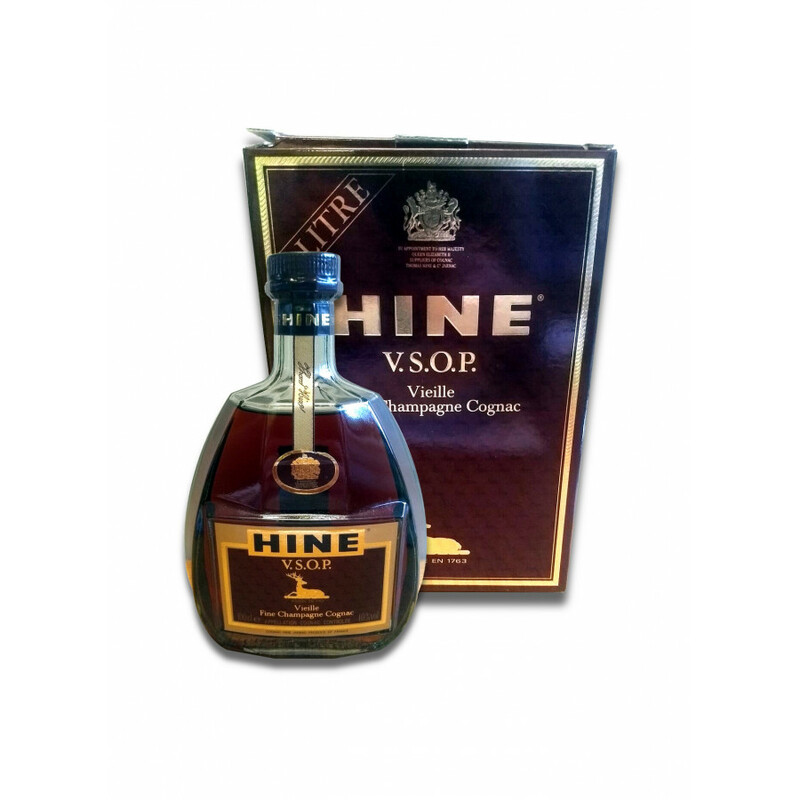 This is an important product of the cognac house Hine. 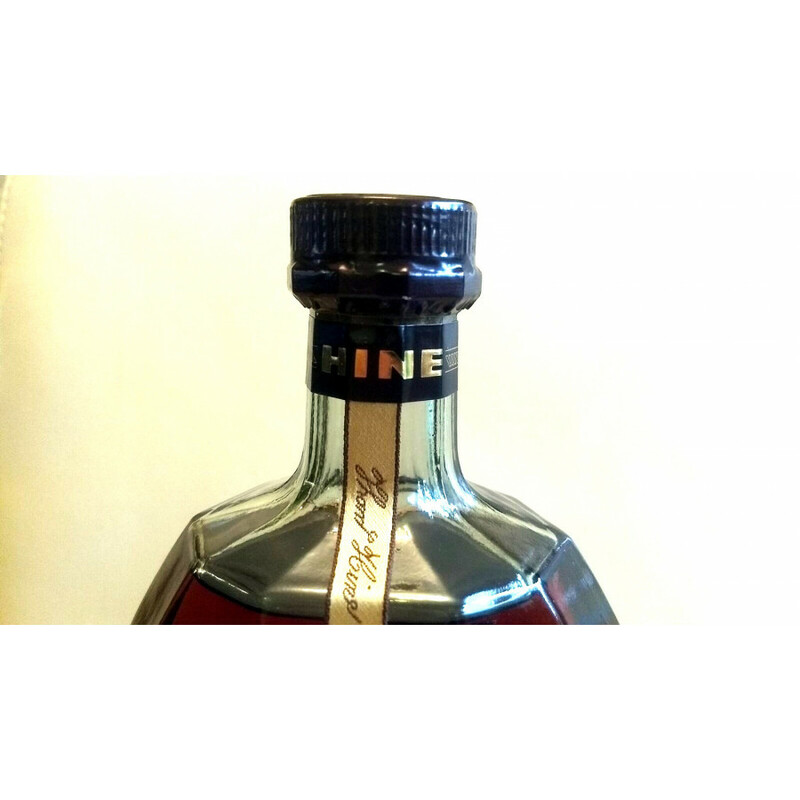 The blend includes more than 25 different spirits from the Grande and Petite Champagne region. 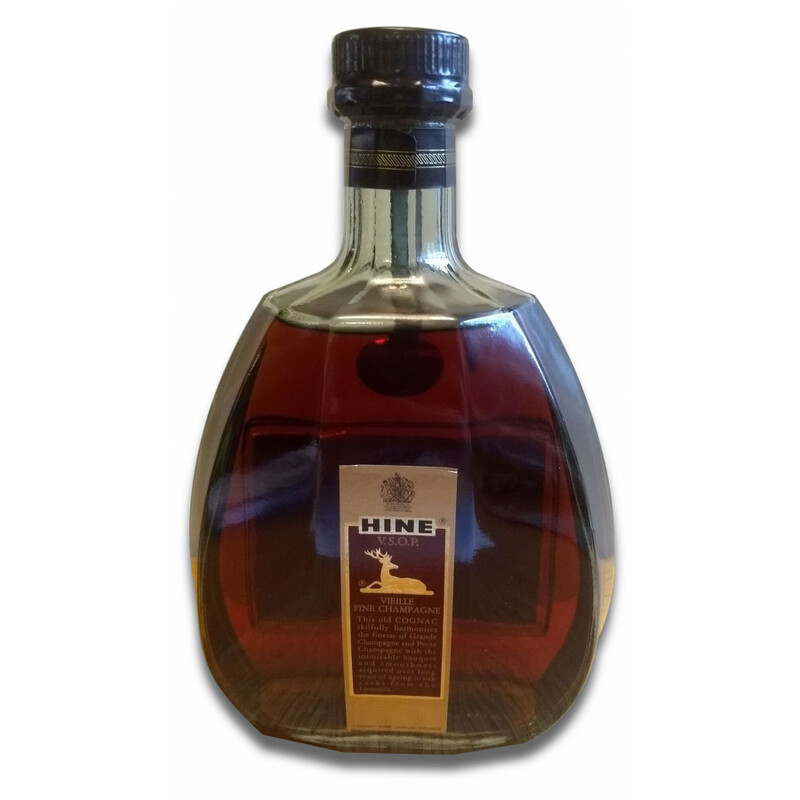 The cognac comes in a 70 cl bottle. 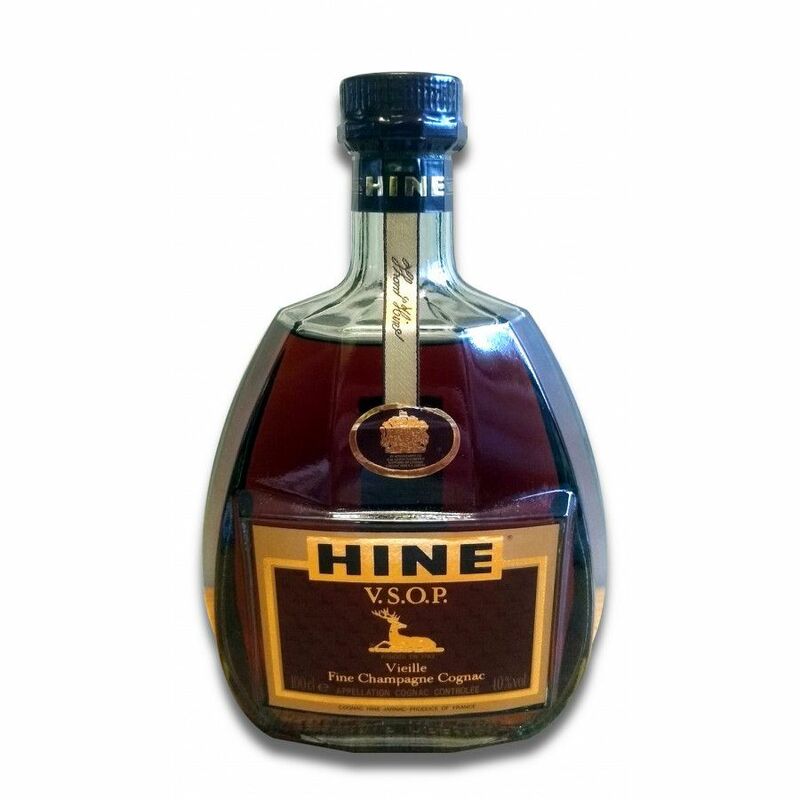 Hine Rare is called Fine Champagne because of the blending of the two best crus. It was given to the seller's grandmother for her Ruby wedding anniversary in 1987 and was later passed onto the seller by her parents.